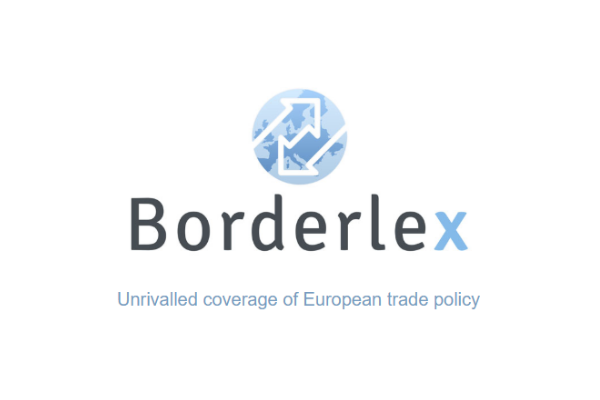 Brexit: an opportunity to restructure European finance? Bank of France governor, François Villeroy de Galhau, regards Brexit as an opportunity for Paris and European finance. But for the smallest financial actors, much remains to be done before March 2019. EURACTIV France reports. 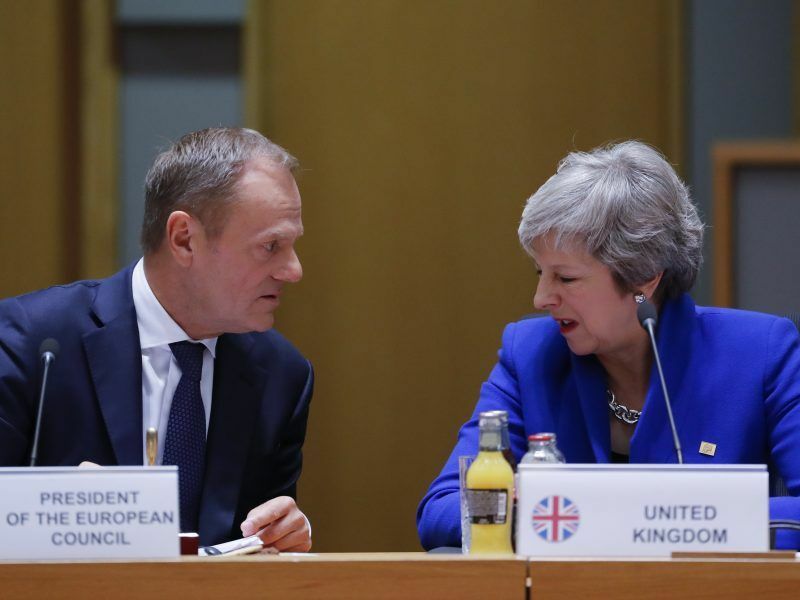 The agreement on the divorce terms between the EU and the United Kingdom still has to be approved by all parties, and this, and the risk of a ‘no-deal’, is on the minds of financial authorities. On 24 November, the chairman of the Banque de France, François Villeroy de Galhau, reminded French financial regulators of the possibility of this scenario. “In a context that remains uncertain, we have to prepare for this situation,” he warned. 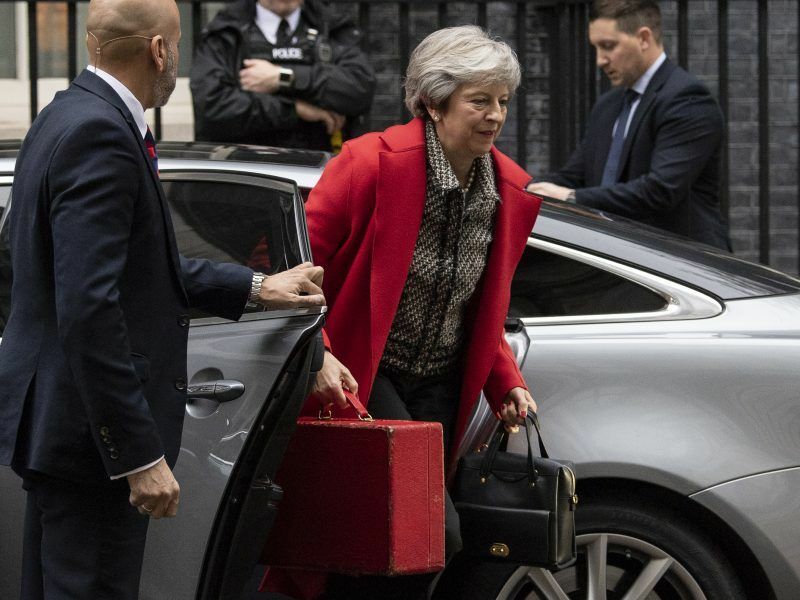 A Brexit deal is “within our grasp”, Theresa May said on Thursday (22 November) after negotiators concluded a political declaration on what EU-UK relations should look like post-Brexit. Uncertainty remains, but the period after March 2019 is still seen as an opportunity. “Brexit may also be an opportunity to restructure the European financial system,” said the French banker enthusiastically. “There won’t be a single ‘City’ for the continent, but rather a polycentric network of integrated financial centres,” he said. 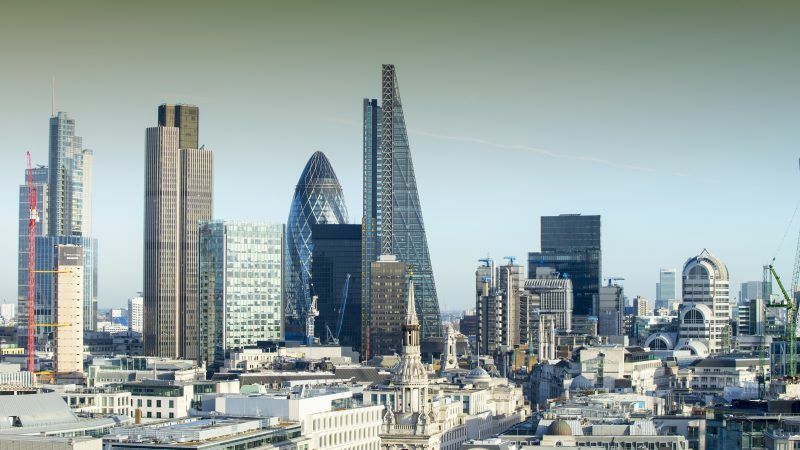 Until now, the City of London has been the core of the EU’s financial markets. After the British decision to leave the EU, the German ‘economic capital’ Frankfurt was regarded as a logical successor. “After Brexit, there will be several financial hubs, as is the case in the United States with New York, Chicago and Boston. Paris has everything it needs to become a market hub. There are major banks and a pool of highly qualified employees,” he stated. Such a welcoming environment for financial institutions, which is “quite exceptional in Europe” according to the Managing Director at the Autorité des Marchés Financiers (AMF) Xavier Parain, has already attracted the HSBC group. The international juggernaut has decided to establish the new base for its European operations in the French capital. This quarter, twice as many authorisation documents than usual are reaching the financial authorities’ desks. This paper, which is issued by the Autorité de contrôle prudential et de resolution (ACPR), allows a management company to operate in a country without being based there. British companies are required to go through this because they will lose their European passport access. European authorities’ great fear is having “empty shells.” These are entities established in an EU country in order to legally remain within the single market but without having the human and material resources to actually run a business. The EU oversees these relocation practices with “remarkable cohesion,” Parain noted. 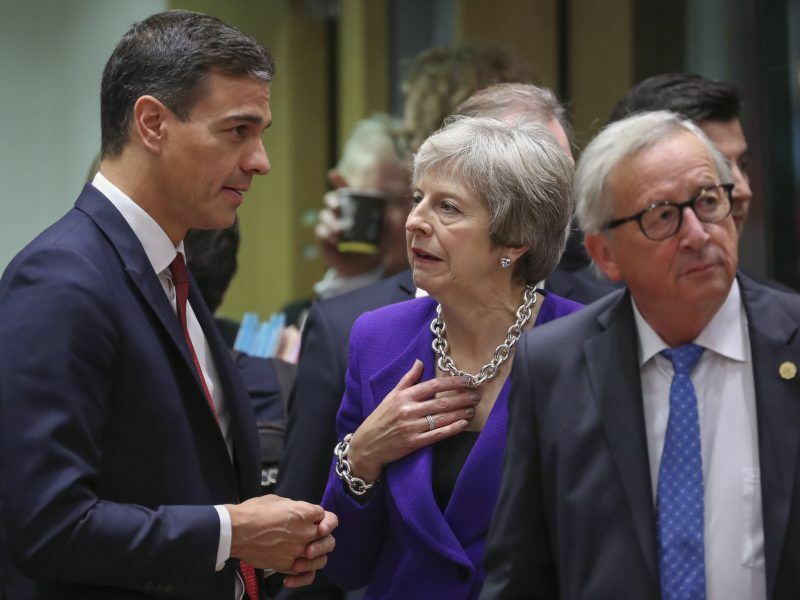 This unity has to help with making progress on the banking union, believes de Galhau, who urged the French and German governments to comply with the Meseberg agenda set in the early summer.